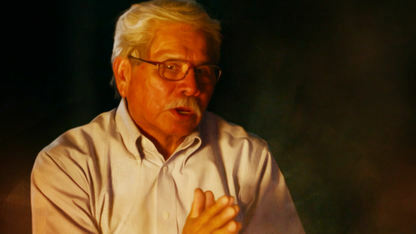 Chickasaw history is shared across generations as elders share their family stories and life experiences with each other and we get to listen in. As a fire crackles on the grounds of Kullihoma, priceless stories unfold. Their stories are personal—some are of hard times, some paint a picture of survival, but all center around family and the enduring Chickasaw Nation. 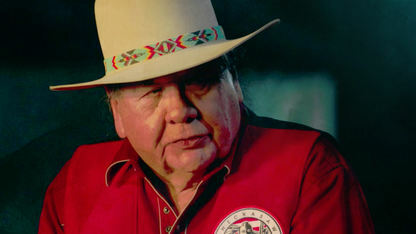 Chickasaw elders recount their experiences serving their country during wartime. Experience a first look at the brand-new series "Elders Speak."